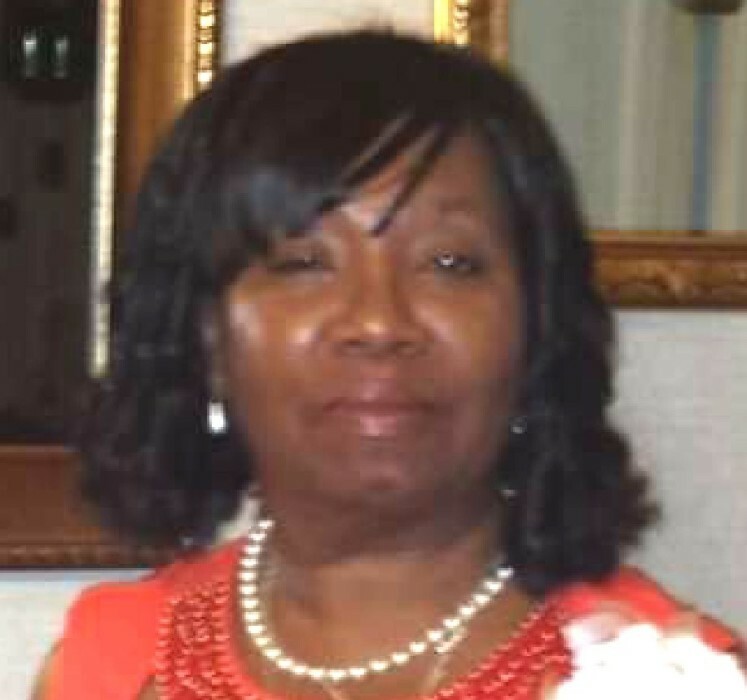 Juanita Austin Casteal affectionately called ‘Nita’ born February 3, 1952 to the late Louise Middleton Austin and Johnnie Austin Sr. of Lexington County. She went to be with her Lord and Savior on Saturday, February 2, 2019. She received her education at Rosenwald High School in Lexington, SC. At an early age, she joined Darian Baptist Church where she served on the Shepherds Care Ministry and sang on the Voices of Darian. She is preceded in death by her late husband Mannie James Casteal Jr., her first born Carolyn M. Austin, her siblings, Joann, Debra, and Thomas and her grandmother, Isabella B Austin. Those left to cherish her lover memories are: her devoted daughter who was always by her side, Kimberly Austin-Davis and the love of her life, her grandson, Xavian Davis both of Pelion, SC., her godson, Devon Davenport, Wagener, SC, a special friend, Costello L. Gunter, Wagener, SC, her siblings: Johnny (Eartha) Austin, Randy Austin (Ellen), Ray Austin, Donald Austin, Larry (Mary) Livingston, Linda (Robert) Seawright, and Donnie Jones. Son-in-law, Marlon Davis of Lexington, SC. Sister-in-laws: Shirley Austin of Avon Park, FL., Brenda Myers of Columbia, SC., Alice (Bobby) Schofield, and Syblean C. Johnson. Brother-in-laws: Roger (Martha) Casteal, Clarence (Patricia) Casteal, and Billy (Linda) Casteal. Aunts: Lela Middleton, Eartha Kelly, and Dorothy Middleton all of Columbia, SC. Uncle: George Middleton of Columbia, SC. Special Cousins, Alice Middleton and Fannie Whitt. She also leaves behind a host of nieces, nephews, cousins, family, and friends.